Put your career in the hands of heavy operator trainers that ensure you get the skills you need to get the job of your dreams. OCON Services was born in the field – from mobile field technicians and onsite diesel specialists. Our Mechanics and Fitters are OEM trained and certified, and come fully equipped with either a 4×4 trucks, or, heavier duty service and lube vehicles. 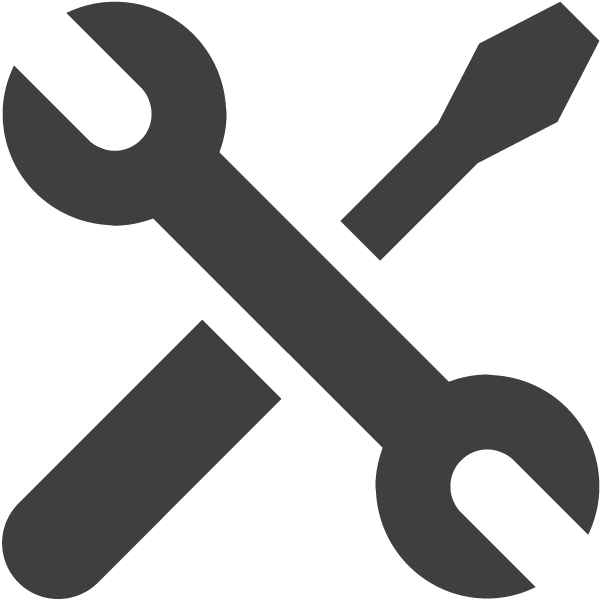 OCON Services specializes in blue collar trades. OCON Services supports a broad range of industries including RAIL & resources, automotive & machinery, transport & logistics, primary services and utilities & infrastructure. 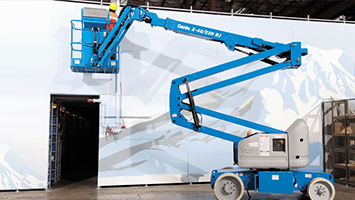 OCON Services offers a wide range of specialist operated and non-operated plant for hire that is always at the forefront of technology. By continually investing, utilizing new state of the art equipment, OCONs plant range guarantees performance and reliability. 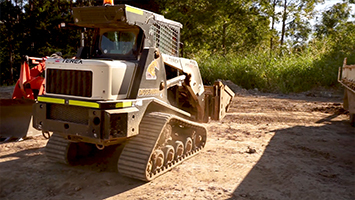 Diggerman Training is a registered training organisation based on the Sunshine Coast which offers a range of training courses for those already in the construction industry looking for license upgrades, training for new skills, or for those wanting to gain employment in the construction industry. We are a registered training organisation that specialises in the tickets and certifications needed to safely operate machinery with high levels of skill. We also provide other associated training courses and certifications required by the construction industry, including civil construction certifications, safety, OH&S, first-aid, dogging, confined spaces and working at heights. 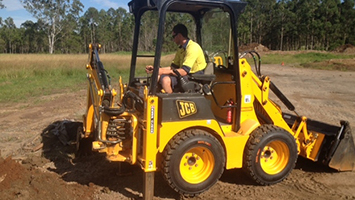 What makes Diggerman Training stand out from other RTO’s on the Sunshine Coast is the fact that they are a well-established operational earthmoving company, Diggerman Earthmoving, which offers practical hands-on experience operating machinery in real life job situations for students during their training. For those students who excel at their operator training courses, Diggerman Earthmoving is always on the look out for above average students seeking employment, and also has a long association in the industry with other companies looking for talented, committed and hard-working machine operators. 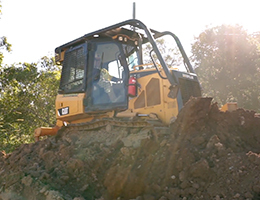 So not only do you get the training you are seeking to elevate your career options, you also gain access to our enormous network of clients through the Diggerman Earthmoving enterprise. Licenced machine operators needing to refresh their skills, or to renew expiring operator tickets will be assessed by industry experts and assisted through the licencing requirements by assessors chosen for their experience as well as their teaching abilities. 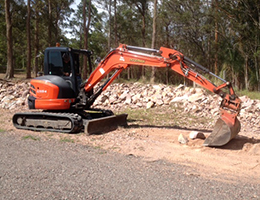 The training facilities at Diggerman are new and clean, and based in the industrial area just west of Coolum Beach. Just across the road is a large cafe servicing the area so there is no need to travel for smoko breaks. We pride ourselves on providing a safe, comfortable and state-of-the-art operator training facility, all based only blocks from the beach! 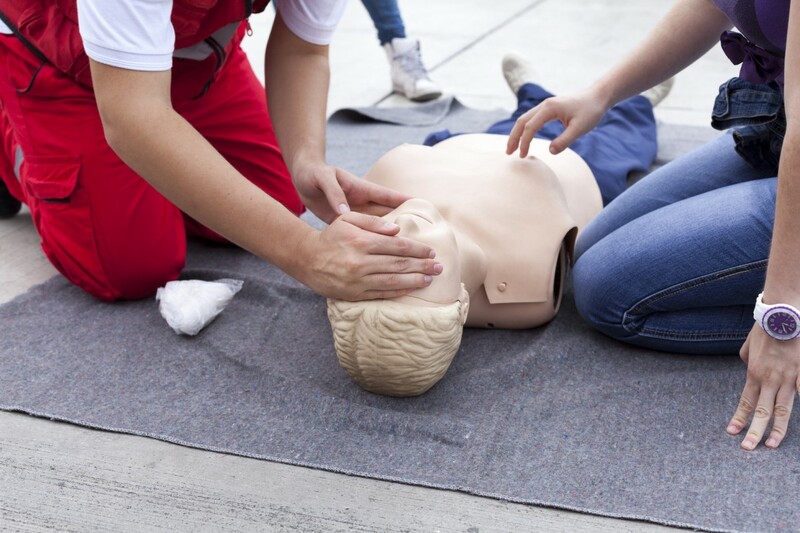 A range of courses teaching first aid, rescue & resuscitation. 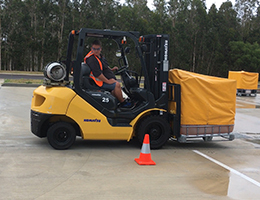 When it comes to Training I have found Diggerman to offer the largest variety of courses on the Sunshine Coast while catering to individual need of staff members. For the past 5 years Auscom have utilised Diggerman Training for all employees, from Excavator License and Verification of Competency when it comes to already licensed new employees to ensure compliance in the construction industry, as well as confined space courses. Diggerman Training offer a large variety of funded courses, as well as Recognition of prior learning (RPL). Auscom highly recommends and Thanks Diggerman Training for their wide variety of courses, flexibility, experienced Trainers and friendly team. Since we have been utilising Diggerman Training for all of our training requirements, everything has been super easy, from booking the courses with the wonderful ladies in the office, to the trainers themselves with making our staff competent in the construction industry. They will work very close with their clients to make sure all needs are met, and will also do onsite training if it required. I cannot recommend Diggerman Training enough for anyone’s training needs. Diggerman has been training Visionstreams employees and contractors in First Aid, CPR, Confined Space, Traffic management level II. Excavators, Horizontal Directional Drilling and much more. Their trainers have been exceptional. The have the skills and knowledge that makes the training exciting. I would recommend Diggerman to any organisation. They have provided a great service. We have recently engaged Diggerman Training as our prferred supplier for Traffic Management Implementation and Traffic Control training. We have found them to be very professional, helpful and accomodating of our requirements. 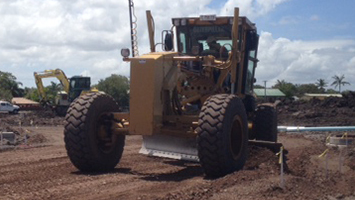 We look forward to a continued positive working relationship with Diggerman Training. 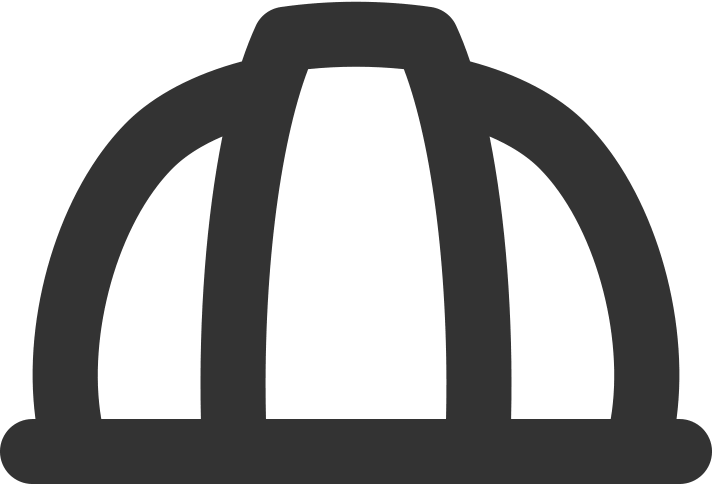 I have just completed my Civil Start through Diggerman training. The course was exactly as expected and exceeded my expectations with both professional trainers and excellent administration. They tailored the course to best suit my individual needs and went above and beyond to ensure my time was productive. I would highly recommend Diggerman training to find your training solution.